Visit of a new Frog pond. This morning i visited a pond where i’ve never been for photographing frogs, i hoped to find at least 2 or 3 species. 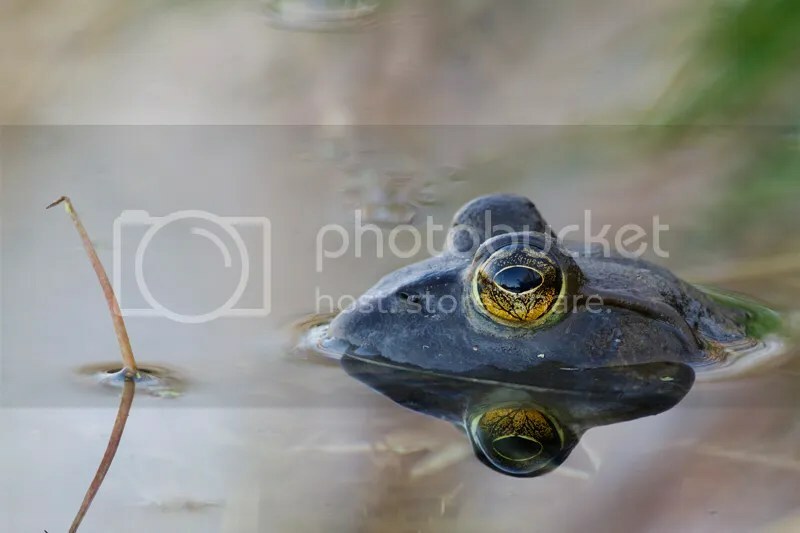 After that first outing i can say that there is at least the following species: Leopard frog, Green frog, Spring peeper frog and Bullfrog. I took some shots but the light was becoming harsh, i will go again earlier in the morning or on a cloudy day. I think i will like that pond, with old tree trunks in the water with vegetation growing on them will make great shots if i can find frogs resting there. Canon 7D with 400mm/5.6L and 65mm of Extension tubes, tripod and remote release. 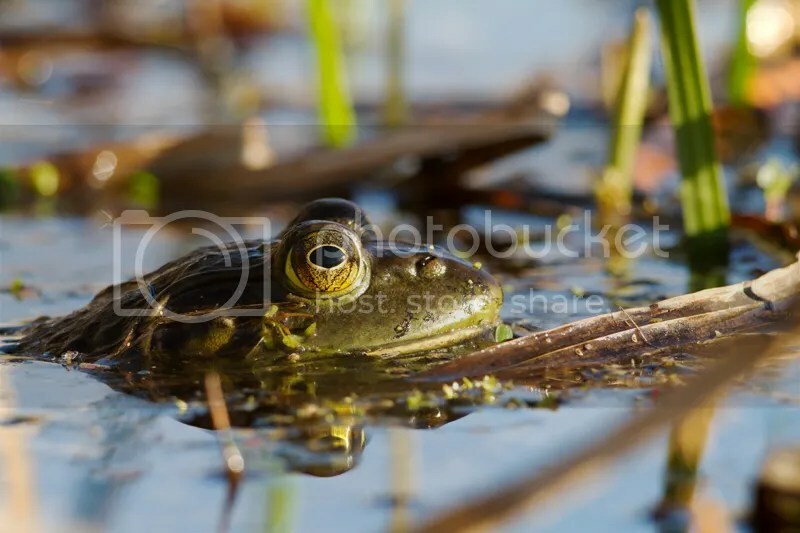 I think this one is a Green frog. Leopard frog, not the best shot but i wanted to show that there is also Leopard frog in that pond. 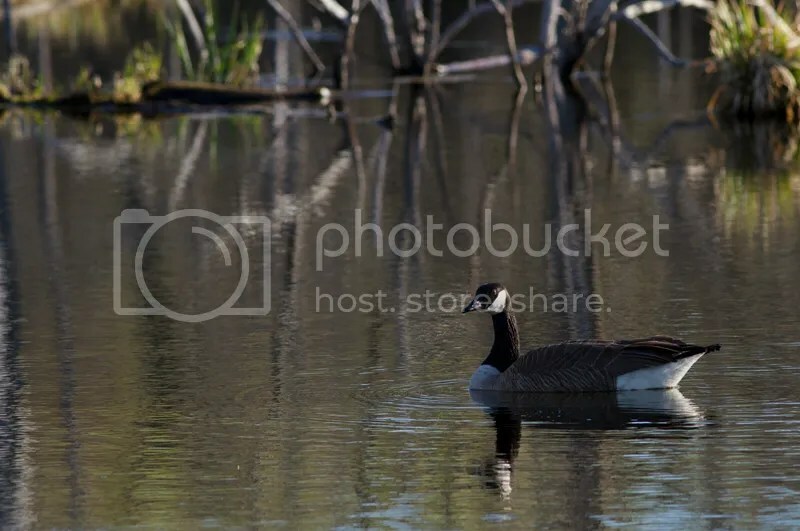 Canada Goose, there is also many bird species that live there. I can’t wait to go back at that beautiful pond ! This entry was posted on May 4, 2013 by Steeve Marcoux. 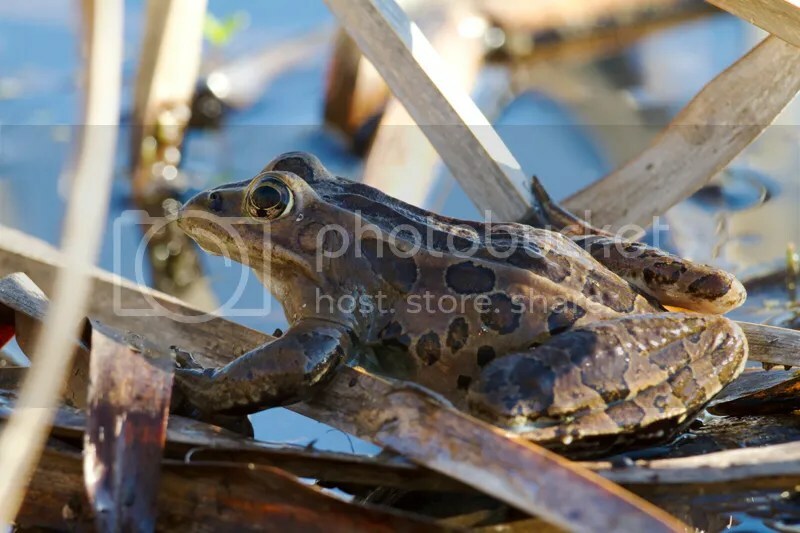 It was filed under Photo experience and was tagged with canon 7d, nature, spring peeper frog.